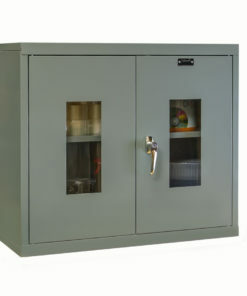 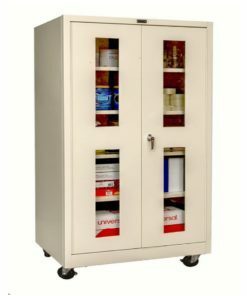 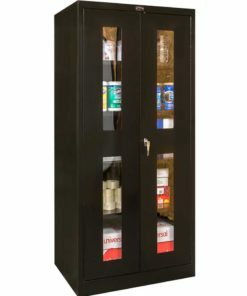 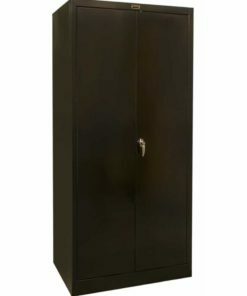 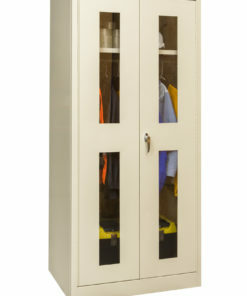 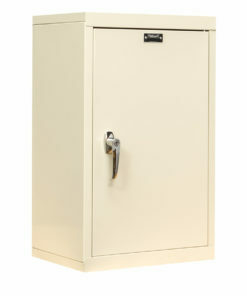 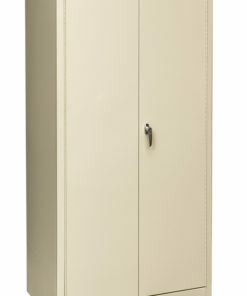 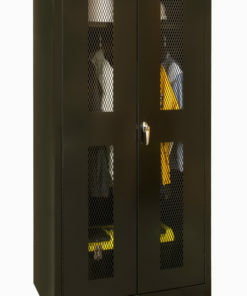 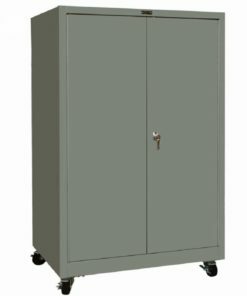 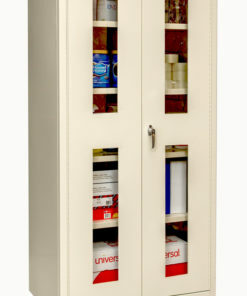 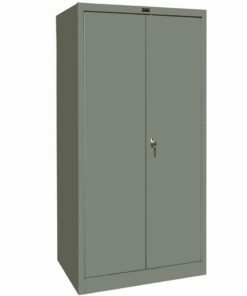 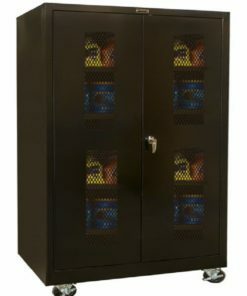 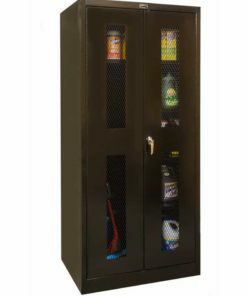 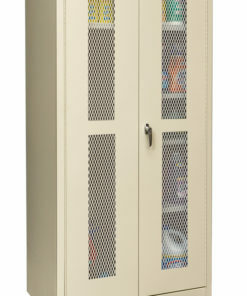 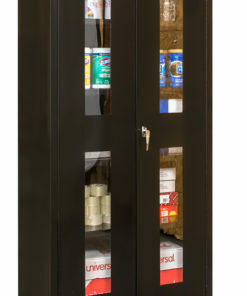 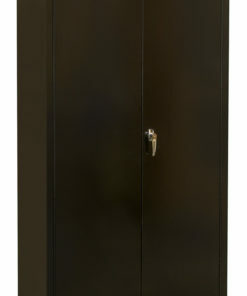 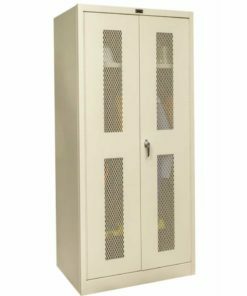 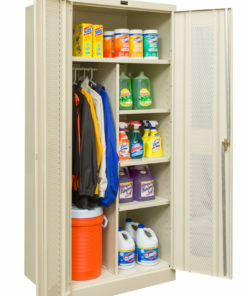 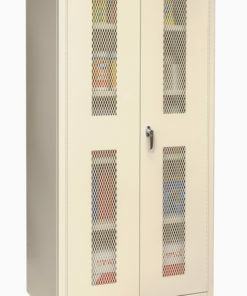 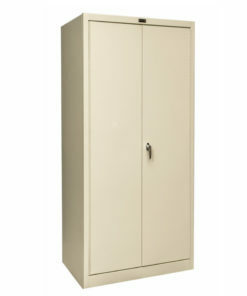 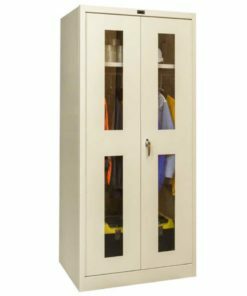 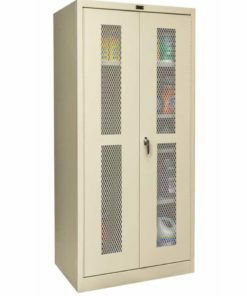 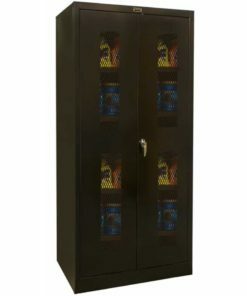 Heavy-duty storage lockers for almost any application. 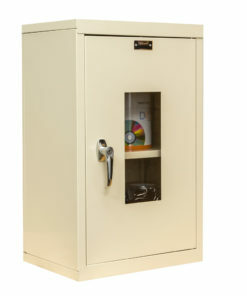 Secure tools, supplies, or just about anything else. 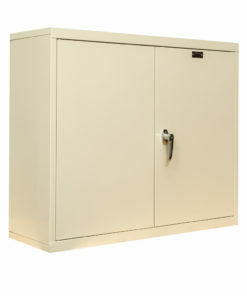 Available in different sizes and configurations to suit your storage needs.